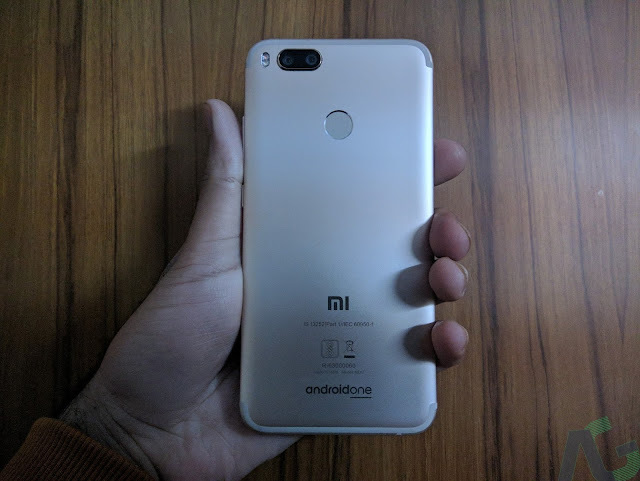 [Update: Oreo] Xiaomi Releases Kernel Source Code For Mi A1 - AndroGuider | One Stop For The Techy You! Xiaomi released it's first Android One smartphone - the Mi A1 - in September last year. Now after a long wait of four months, Xiaomi has released the kernel source code for the Mi A1. Although one would expect the kernel sources to be that of Oreo (the Mi A1 was updated to Oreo last year), Xiaomi has released the Nougat based kernel source code. Android is based on the kernel of Linux, which is licensed under GPLv2. The version 2 of the General Public License (GPL) requires companies to share the modifications they make to the Linux kernel. Since Android uses the Linux kernel, companies are obligated by the terms of GPLv2 to share the kernel source code. Kernel source codes help Android developers in building stable custom ROMs, recoveries and kernels for a device. It's ironical that Google — the company that develops Android and backs Android One smartphones — didn't step in to ensure timely release of the kernel sources. We may never be able to figure out what took Xiaomi so long to release the kernel source code of the Mi A1, but now that the kernel source code is out, you can soon expect to see custom ROMs for the device. Popular Android developers like Francisco Franco have expressed their interest in developing for the A1. If you are interested in the development of the Mi A1, I would recommend keeping a tab on the XDA forums of the handset. If you would like to take a look at the kernel source, please visit the link in the source. If a device is updated to a newer Android version, the terms of the GPL mandate the release of the updated kernel sources. The Mi A1 was updated from Nougat to Oreo update on the last day of 2017, and after two and a half months, Xiaomi has released the kernel sources of Oreo. Although the kernel sources should have been that of Oreo in the first place, it's great to see Xiaomi improve, especially given that Xiaomi has updated already released kernel sources only a handful number of times. The Oreo sources can be found at the link in the source.